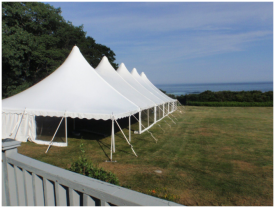 Newsletter for November 2016 | Bob Howayeck & Party Rental Super Store | Fort Lauderdale, Miami and Greater Florida is the leading event company in party, events and tent rental supplies including wedding & graduation tents, double decker tents, structure tents, tables, linen and chair rentals from South to North Florida. BLACK FRIDAY AND END OF YEAR SPECIALS! RACHET STRAPS AND STAKES ARE AVAILABLE FOR SALE NOT INCLUDED . THESE TENTS HAVE WOODEN POLES. THE HEIGHT OF THE END POLES IS 8 FEET, THE HEIGHT OF THE CENTER POLES IS 25 FEET. 110 MILE PER HOUR WIND LOAD. 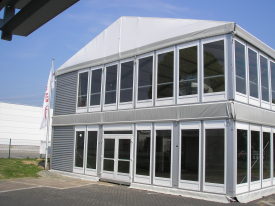 252mm profile ( heavy duty ) can also use this profile to add into a 100′ wide structure . Included are components to break down into a 20m (66′) width.This is a perfect tent. I will also Install at a low price. 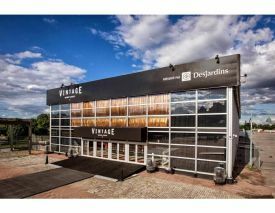 BUY IT NOW FOR ONLY $6.50 A SQ FT INCLUDES THE SIDE WALLS 12,300 SQ FT PRICE IS $79,950-OR BEST OFFER. This Top is in B Condition. 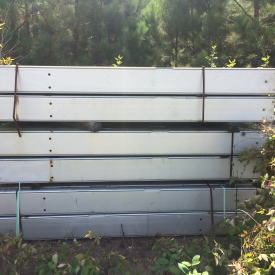 Side walls, stakes, ratchet straps and all poles are all available for an additional $8,500. Total discounted price $15,999 as a complete package. Located in upstate NY. 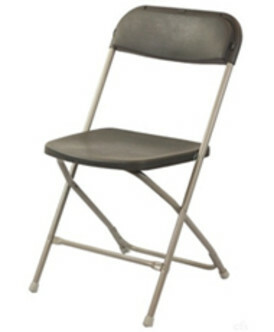 White and Gray Chairs by McCourt mfg. COMPLETE WITH STAIRS, GLASS DOORS, AND HARD-WALL. With spiral galvanized stare case shaped like an octagon. Great for corporate branding events. 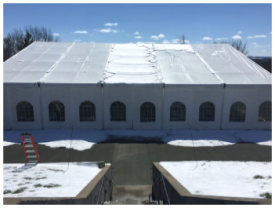 Structures top is white on top -and black under inflatable tops, It includes parapet wall banner. 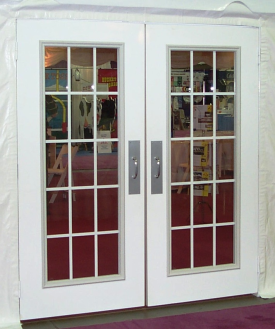 The Glass, doors , floor and hard abs wall can be purchased separately. 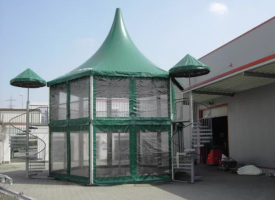 Complete frame, and inflatable roof tops , with air pumps And parapet wall . SALE PRICE $300k or best offer. Not including hard walls. If your a serious ”’PALAS”’ buyer -Your in LUCK. We have a lot of interest and will move it to the first buyer to make a deposit on this truly GREAT DEAL. SALE PRICE $600 k OBO WITH ALL THE WALLS. -DOUBLE TUBING -EXTRA REINFORCED LEGS. YOU CAN BUY ALL OF THEM FOR $200 OBO RIGHT NOW. JUST CALL BOB AT 954-479-1758 OR 954-594-3109.